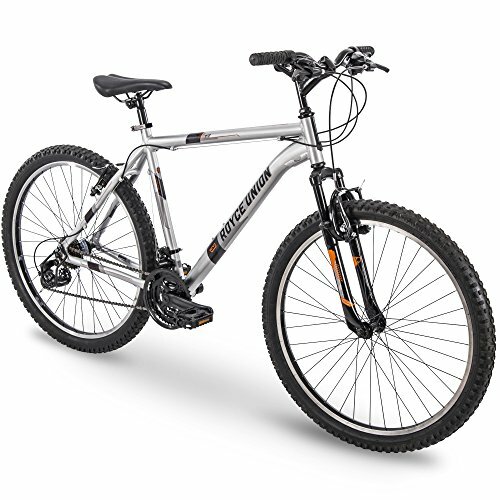 The RTT Men’s 26-inch mountain bike will spark your thirst for the great outdoors. We deliver this bike with the tools you need to quickly finish assembly so you can ride! Choose the right size bike! Make sure your inseam is longer than 32.5 inches to fit the standover height for this 20-inch frame! Select 18, 20, or 22 inch frames with a 26-inch wheel size for men, or 24-inch wheel size. An alloy quick release binder enables easy height adjustment of the padded saddle for a proper fit.